Goodbye, Paris is the US title of The Truths and Triumphs of Grace Atherton. It is published by those adorable people at Touchstone in the Summer of 2018. Jojo Moyes meets Eleanor Oliphant in Goodbye, Paris, an utterly charming novel that proves that sometimes you have to break your heart to make it whole. But when David saves the life of a woman in the Paris Metro, his resulting fame shines a light onto the real state of the relationship(s) in his life. Shattered, Grace hits rock bottom and abandons everything that has been important to her, including her dream of entering and winning the world's most important violin-making competition. Her closest friends--a charming elderly violinist with a secret love affair of his own, and her store clerk, a gifted but angst-ridden teenage girl--step in to help, but will their friendship be enough to help her pick up the pieces? 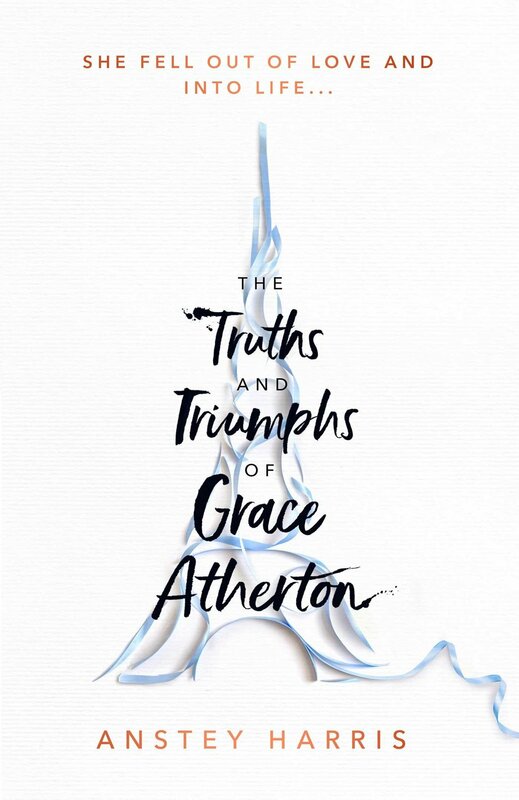 The Truths and Triumphs of Grace Atherton is published by my amazing team at Simon & Schuster in January 2019. I wrote this novel under the pseudonym of Ruth Ahmed. It was co-authored with a colleague from my Masters at MMU, who went on to become the crime writer Alex Caan. The book was published by Dahlia in 2015. This is a book that's very important to me, particularly in a contemporary Britain with diversity at the heart of its success. When Ali Met Honour was written with the support of an Arts Council grant.